Almost everyone has a microwave oven at home today because it is so convenient when it comes up to heating up or cooking your food. It is easy, and it is fast. Of course, it is well known that plastic or metal containers are not suitable for the microwave but, what about glass? 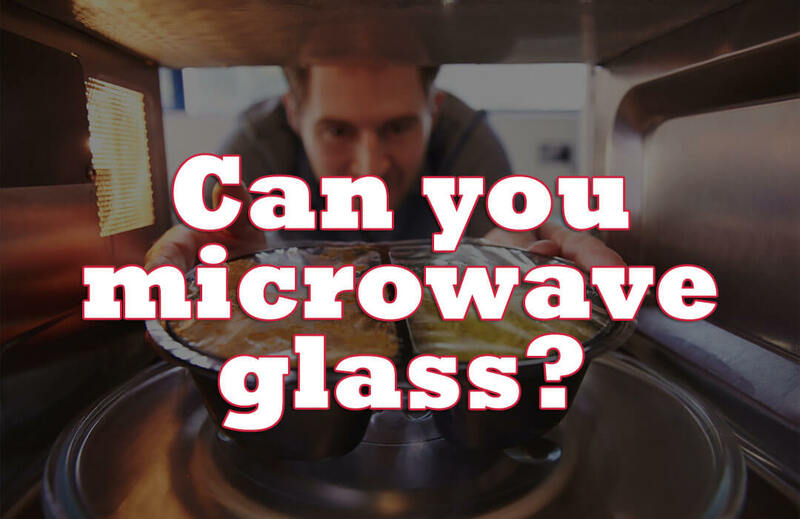 Can you microwave glass and is it safe? So, Can You Microwave Glass? Can You Microwave Cold Glass from the Freezer? How to Check if Your Dish Is Microwave Safe? The glass is quite an extraordinary material, and it is created by mixing and melting lime silicate, soda ash and sand until it becomes liquid. After that, the liquid becomes cooled, and a crystalline like structure like frozen liquid will form. 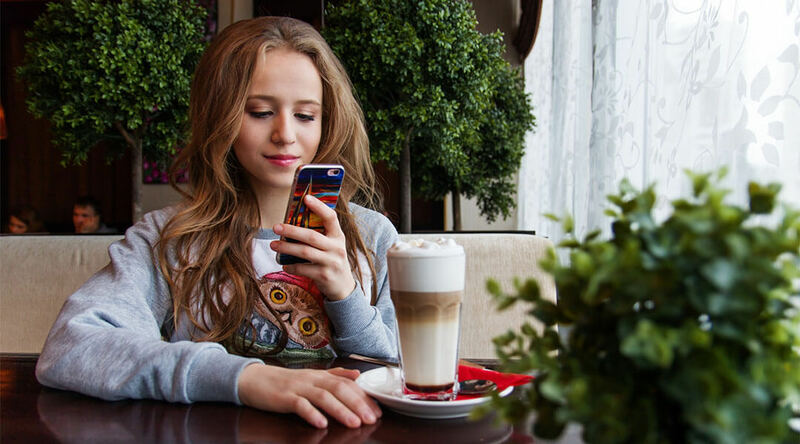 ​Everywhere around the world, glass is used in and out of the house. You can find glass in the form of decoration or windows in your house and also glassware or glass dish in the kitchen. 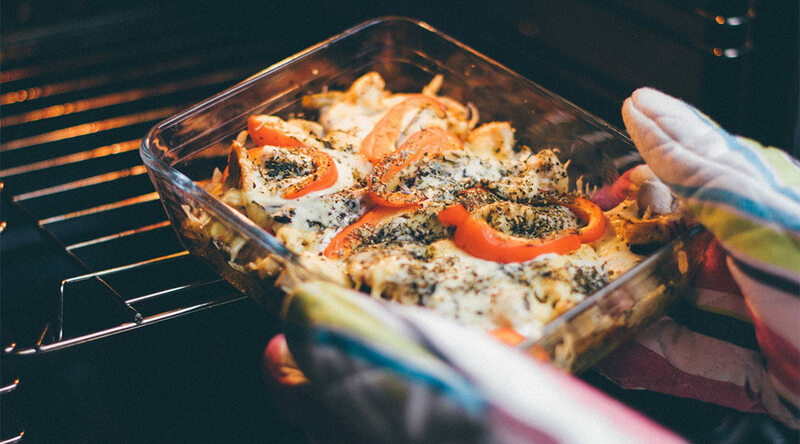 Glass dish is commonly used for the microwave because it has quite good heat resistant and it is also chemically inert, or in other words, it doesn’t react with the food items when cooking in the microwave oven. So, the quick answer is yes; you can microwave glass and using glass in the microwave is pretty safe and healthy too. However, not all glass is microwave-safe, though. And here is a list of thing you should not microwave too. Now even though glass is commonly used for microwave, does it mean that all glass dish or containers are microwave-safe? Yes, even though chemicals don’t leach from the glass into the food like plastic when cook in the microwave, some glass dish may break or shatter due to the rapid temperature changes when going in and out of the microwave. Of course, some glasses is microwave-safe, and those are certified with a logo imprinted on the glass dish usually at the bottom. The label or logo is a symbol of a microwave with squiggly lines. However, if the glass dish doesn’t have a certified safe logo printed on them, it doesn’t mean that the glass will definitely break when placed in the microwave oven, though. A non-microwaveable glass may shatter when you take it out from the microwave as it cools, and this is due to the earlier mentioned rapid temperature changes. The reason why glass that is not microwave-safe may shatter is because they have tiny air bubbles trapped in the glass during manufacturing and the air bubbles could expand when going through the microwave oven heating. If the air in the hollow space (bubble) expand to a certain extent, the glass will then shatter. Also, watch out of glass trimmed with metal as you know that metal is not microwave-safe and will spark and also cause the glass to break. ​If the glass dish that you are using is colored, make sure to check for microwave-safe label or logo as the dyes used for the color may not be food safe. If you are planning to microwave any food items taken out from the freezer together with the glass dish or container, there are a few things you need to make sure before you put it in the microwave. 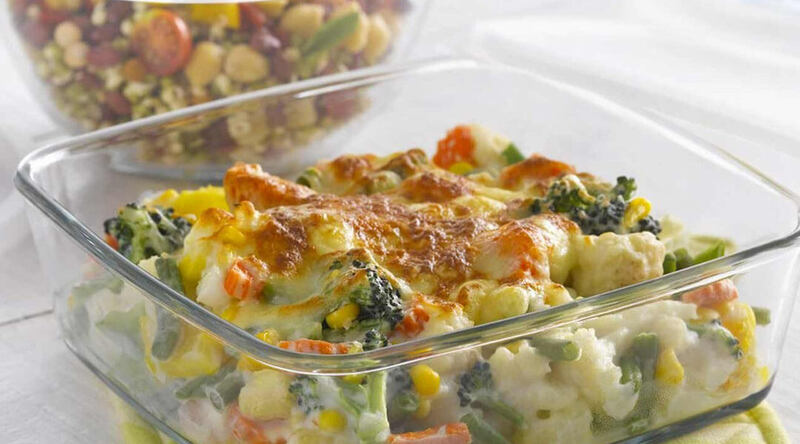 Make sure to allow the frozen food to thaw first to room temperature before transferring it into the microwave oven. 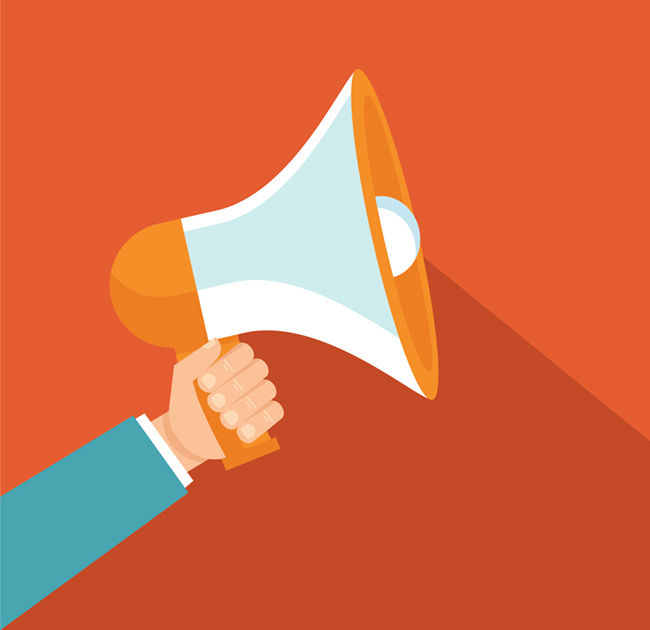 When the container is removed from the freezer, there will be condensation on the surface of the container so make sure to wipe it away before putting the container in the microwave. Of course, when the microwave stops, remember to handle the glass dish with a pot holder or kitchen gloves to avoid burning yourself from the heat to reduce the risk of dropping the glass dish or container. Microwave-safe glass will still break if drop on the floor. Now we know that most glass dishes are microwave-safe and to be sure, you can tell by looking out for a microwave-safe label or logo on the glass dish. But if there isn’t one to be found, there is a method to determine whether your glass dish is really safe for microwave or not. The first thing you need to do is set the power of your microwave oven to the highest power setting. The next thing you need to do is fill up a glass of measuring cup or bowl, then place the glass of water on the glass dish and put them in the microwave oven. Make sure to leave the glass dish empty. After you have placed both the cup and dish in the oven, microwave it for 1 minute. If the glass dish is warm or hot after heating, it means that it is not microwave-safe. However, if the dish remains cool but only the cup is hot, it means that the glass dish is microwave safe. Also take note that, the area around the cup on the dish might be slightly warm but the rest of the dish is still cool, it is also microwave safe. Now that you have the answers to the question “Can You Microwave Glass?” always remember to practice safety precautions when using the microwave oven. If you have identified those glass dish without a microwave-safe label is microwave safe, consider placing a small mark on the glass dish as an easy future reference. Also, remember never to microwave anything that is frozen. Do not forget to let it thaw first before putting it in the microwave oven. And it’s never too much to remind you again that please take safety precautions when using the microwave oven!